We've recovered millions of dollars for our clients. Now let us help you. Call us to find out how. If you’ve been injured in an accident caused by someone else’s negligence, you may be getting ready to face nearly insurmountable obstacles. 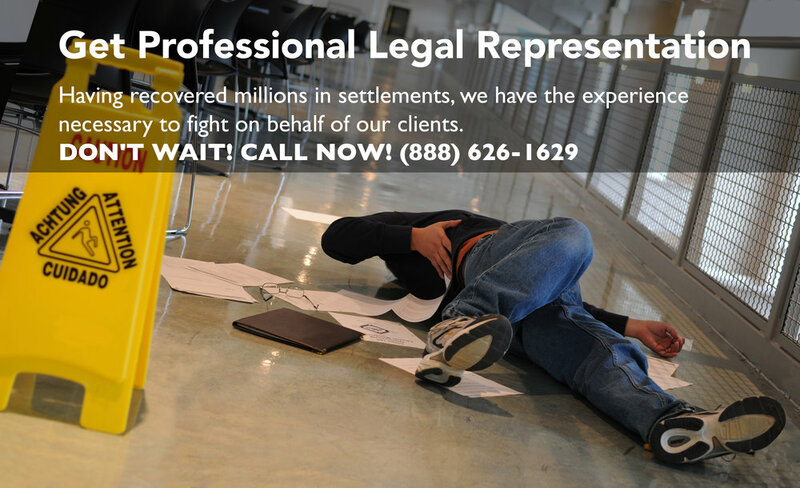 That’s why you need the best personal injury attorneys working on your case. When you choose to work with Loghmana Law Firm, you'll have a team of professionals on your side who've successfully recovered millions of dollars for their clients. We understand that dealing with the legal system can be a stressful and difficult experience and our firm will do everything to make your experience as easy as possible. 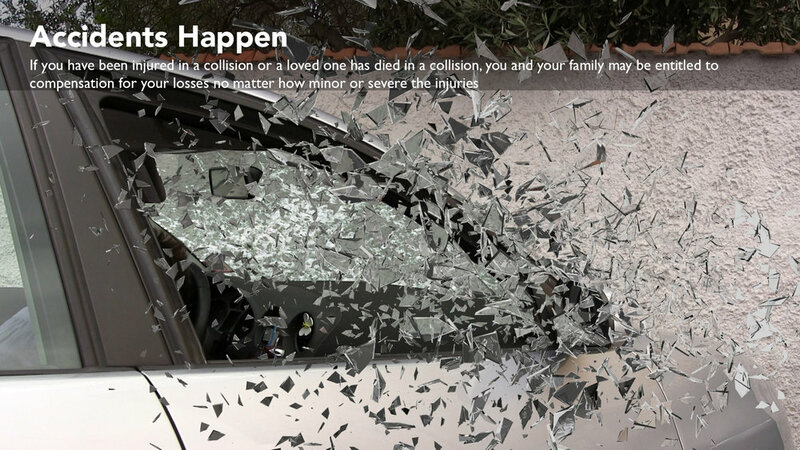 We know this is a stressful time in your life, let us handle fighting with the insurance companies. We believe that when a client hires a lawyer, that client deserves the full attention of their lawyer. We assure that we will personally handle every aspect of your case and keep you informed of all significant developments. If you or someone you love has been injured and needs legal assistance, contact our office today. If you can’t come to us, we’ll come to you. Our knowledgeable and friendly staff will guide you through the process as our attorneys fight relentlessly for you and for the compensation you truly deserve. Have you been injured or in a car accident? We offer a free initial consultation on all cases. All personal injury cases at Loghmana Law Firm, PLC are handled on a contingency fee basis, which means that unless we obtain a monetary recovery for your case you will not pay attorneys’ fees. With one phone call we can meet you at your home, office, hospital or our office to discuss your case with no obligation. Use the form below to contact us regarding your case. Please be as detailed as possible. We recommend that you first describe the issue you’re having before telling us what you want to achieve. You may also email or call us to make an appointment. Thank you for reaching out! We will reach out to you shortly, ask you about your incident, and explain what rights you may have. If you have any questions, please call us at: 888.626.1629. Copyright © 2017. Loghmana Law Firm, PLC.